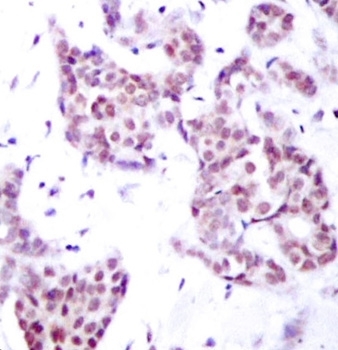 To reduce non-specific binding and background staining, sufficient washing is essential throughout the IHC procedure. PBS is a commonly used wash buffer but not recommended for the detection of phosphoproteins. This is because the antibody raised against the phosphorylated protein may bind to the phospho groups present in the buffer rather than to the phospho antigen itself. TBS is a commonly used substitute in such experiments, as well as when phosphatase labeled antibodies are used.